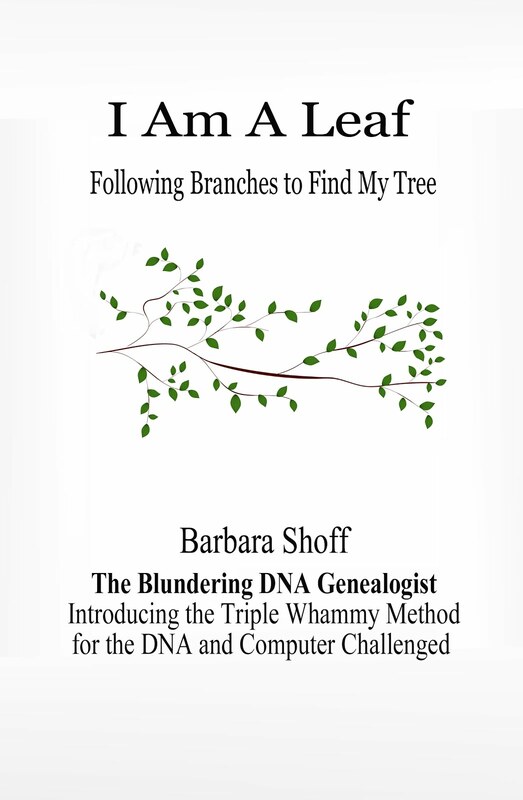 Goran Runfeldt, this brilliant computer guy over in the UK, who is also a genealogist, has made my day. His latest development, The Triangulator came to my attention at two a.m. this morning. I found out about it on the amazing Roberta Estes’ blog, DNAEXplained. You can link to her post here. It wasn’t like I wanted another night without sleep, but once I started playing with it I couldn’t stop. As soon as I read Roberta Estes’ article I couldn’t connect the Chrome extension fast enough. (I already use Chrome.) And it WAS fast. All I did was click a button and the extension attached to my Chrome browser. I knew it was installed because in the upper right corner of my browser screen was this colorful little icon. I logged in to FTDNA and there The Triangulator was, waiting on my toolbar ready to go to work, just like Roberta promised. One of my favorite pastimes on FTDNA is clicking the little box next to a match, selecting “in common with” and then looking at how people compare in the chromosome browser. Now all I have to do is the same thing, but instead of clicking on the chromosome browser, I click on the Triangulator tool! You can find the chromosome and position information is on the CSV file you download from The Triangulator. When I am contacting personal matches, I give them the names of my known grandparents. If you write everyone you have never confirmed, you may be an angel unaware and providing desperately sought after information. Please, be an angel and contact everyone. How much easier can get get?!!!! Thank you Francis. I hope it helps with your finding!